The medical, pharma and healthcare community are constantly searching for new ways to communicate the effect of drug actions, cellular activities and immune responses. A medical animation can open a window to new worlds, allowing the viewer to explore the fine detail of a subject. 3D animation is an incredibly effective tool for realising scenes never before witnessed by the naked eye. A great example of this in action can be seen in Mechanism of Disease (MOD) and Mode of Action (MOA) medical animations. 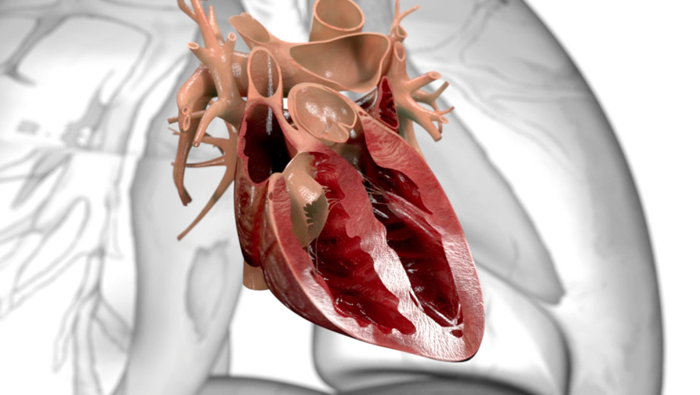 When looking into the evolution of medical animation over the last decade it’s hard not to be completely bowled over by the difference in the level of realism that can now be achieved. The low detail basic shapes and models that we once saw in the past have now been replaced by cutting edge photo real rendering and lighting, which is allowing animators and production teams to push the boundaries of what can achieved with medical device videos and educational shorts. Experts in the field, such as David Bolinsky are pushing the envelope, exploring complex areas of cellular biology and making them not only understandable but compelling and visually stunning. His Ted talk on project ‘The Inner Life of a Cell’ is not only incredibly inspiring for creative companies such as ourselves, it is representative of how our industry is embracing techniques and processes in some cases developed by Hollywood to drive medical animation into being an artistic and engaging format. This can only add to the level of engagement for the viewer and ultimately increase the power of the message within the film. Another example of this can be seen in the work of Drew Berry a senior animator for the Walter and Eliza Hall Institute of Medical Research in Melbourne. His medical animations have long been breaking new ground in the field of visualisation of DNA strands and cellular processes. These pivotal projects have been made possible by not only the power of 3D animation tools such as Maya, companies are building databases for production houses and institutions to use as a starting point. The Protein Data Bank developed by Digizyme in Brooklyn, Mass. allows animation teams to download the basic 3D structure of over 63,000 proteins. This dramatically speeds up the development process, allowing teams to focus more on the visual story and direction of the animations. When approaching any medical animation planning and research are paramount. In order to ensure accurate but more importantly legal content, it is essential to produce in depth storyboards and scripts before the start of the process. Novartis were looking for a communication tool which described the disease in more detail and depth than any other existing PAH article or video. So the challenge was set and together with a team of experts from Medicom and Novartis we set about planning and storyboarding an animation that would revolutionise the way the disease was visually described. To find out more about our medical animation services feel free to get in touch.